Expect toys, books, collectables and clothing from all your favorite Netflix shows. Netflix has dabbled in merchandise before, but its newest hire suggests it's planning on really doubling down on its efforts. 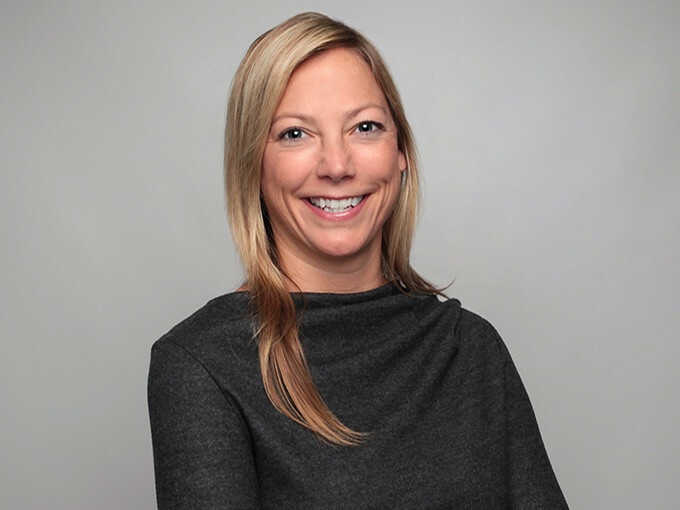 Christie Fleischer has joined the company as head of its global consumer products team, coming from Disney, where she was head of merchandise for parks, experiences and consumer products. According to Netflix, Fleischer will oversee retail and licensee partnerships, publishing, interactive games, merchandising and experiential events. We reported last year that Netflix had posted a job opening in this arena. The description mentioned merchandise such as books, comics, gaming, toys and clothing -- items which have the potential to do very well alongside Netflix's library. Its Hot Topic Stranger Things t-shirts, for example, were very popular -- scale that up across all of the platform's shows and that's a significant money spinner for the company. Disney is reported to make around $57 billion through merchandising for its top franchises, and while Netflix might not have quite the same influence as Disney, it still has 130 million engaged, paying customers around the world. "I'm excited to begin this next chapter with Netflix. With the amazing series and films being developed on a global scale, we have the opportunity to truly revolutionize the way people engage with the characters and shows they love," Fleischer said in a statement. "With the creative freedom offered here and the global audience, there's a huge opportunity to deliver a best-in-class experience for people wherever they are."